Your LinkedIn profile is one of the best ways to get noticed by Recruiters. We have 3 recommendations to help you get noticed. According to one study by the Society for Human Resource Management, more than 90% of the Recruiters across industries today rely on LinkedIn for their Candidate search. From being just any other Social Media Platform Linkedin has evolved to a fully functioning job board and it is on this that most of the recruiters today rely upon to find “the perfect match” or the “best candidate” for many roles that they have. It is therefore for this reason that your Linkedin profile needs to be active and breathing. Think of it as a window that will give recruiters and hiring managers an insight into your work life and personality. Suffice to say that today if your profile isn’t updated on LinkedIn, you’ll have a hard time finding roles and opportunities and vice versa. 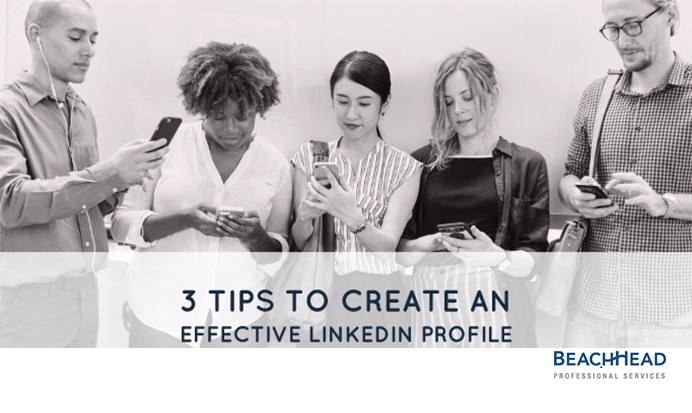 Below are 3 quick tips to help you update your LinkedIn profile in no time. It is the first step to keep the basics in your profile updated. Your Image and Headline are usually the first things that a Recruiter would see when they visit your LinkedIn profile. It is the profiles with pictures that get much more views than the profiles which don’t. Also, it is really important to have a professional profile picture, like the ones we used to have on our resumes back in the old days. Remember, first impressions last! So, dress professionally and look into the camera. No selfies! Do remember to check out the background. The focus should be on you and not on your surroundings. A LinkedIn headline is 1-3 lines that appear beneath your name on your LinkedIn profile. It is your 120 character hook to ensure that your profile is discoverable on LinkedIn. You can edit this simply by clicking the edit button to the far right of your profile picture.A good headline will ensure that you land in the recruiters’ candidate search on LinkedIn. 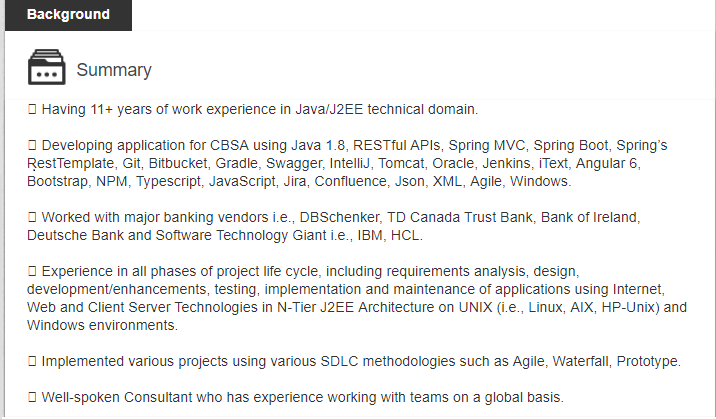 Along with this it also entices recruiters in clicking the link and coming over to your profile. Also, a complete profile has around 40-45% additional chances of appearing in the recruiters’ search on LinkedIn. So, focus on your skills, achievements, accomplishments and other relevant details about your career. Make sure to avoid meaningless jargons and ensure that the summary is easy to read. There you go! 3 quick but powerful tips to increase your profile visibility on LinkedIn. Follow these and do let us know if you’ve noticed any positive changes in your profile activity recently. Ready to explore New Job Opportunities? Send us your resume at info@beach-head.com and we will help. Remember to like us on Facebook and do follow us on Twitter and LinkedIn. Apply to all our latest job openings here. « Starting A New IT Job? Here are 3 Quick tips from us to help you Shine.